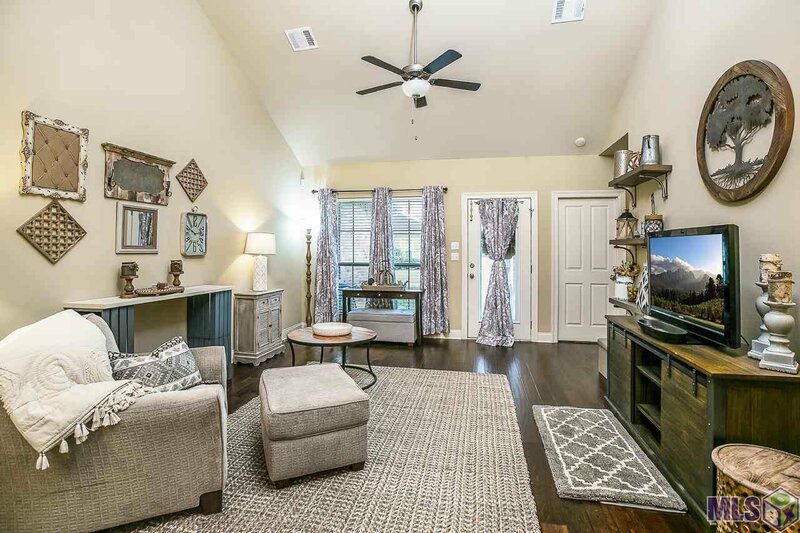 Come see this beautiful one-story Townhome in the heart of the Sherwood Forest corridor! 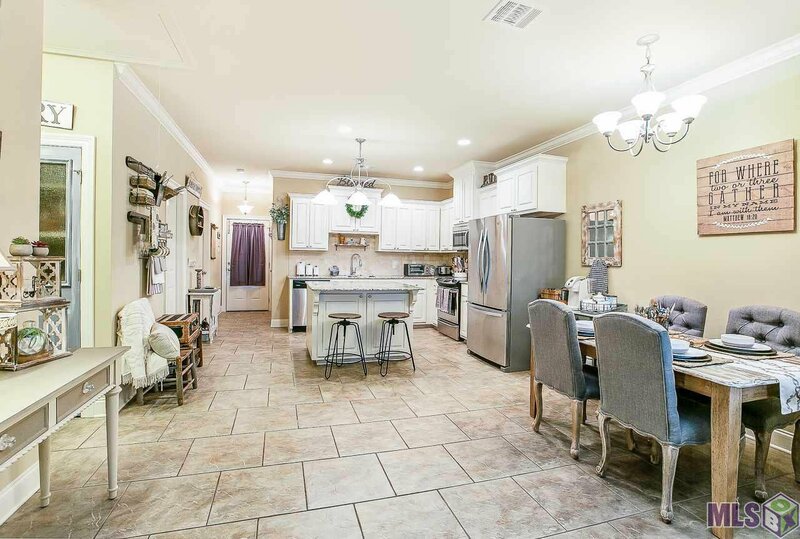 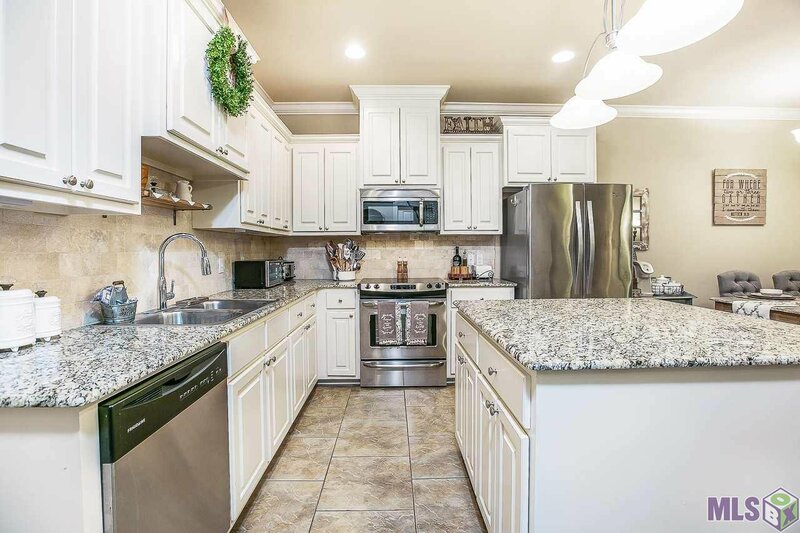 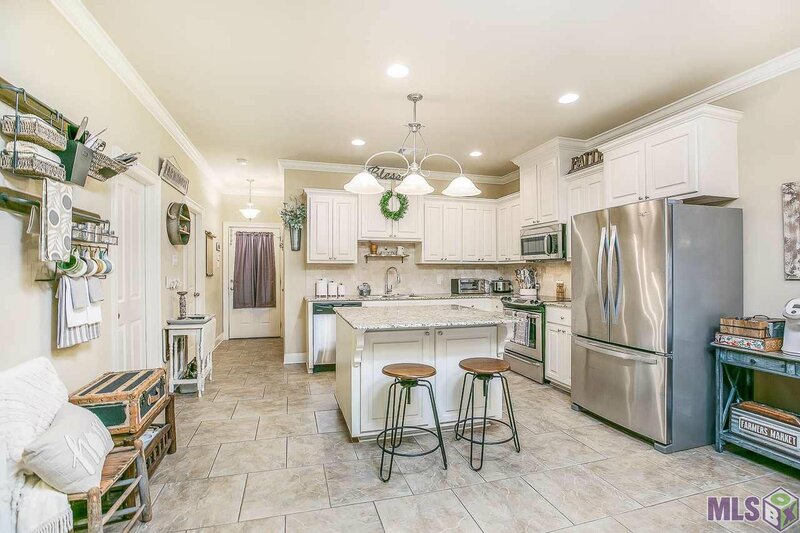 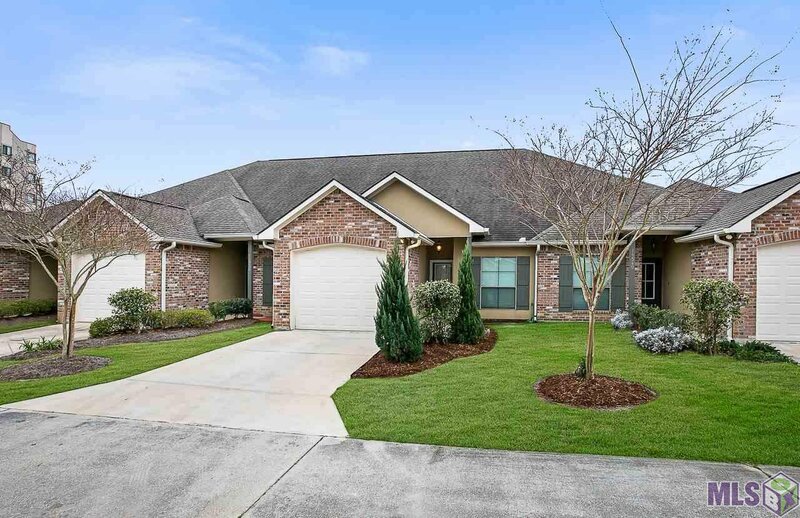 This open floor-plan includes a spacious kitchen with slab granite countertops, stainless appliances, rich white wood cabinets and ceramic tile flooring. 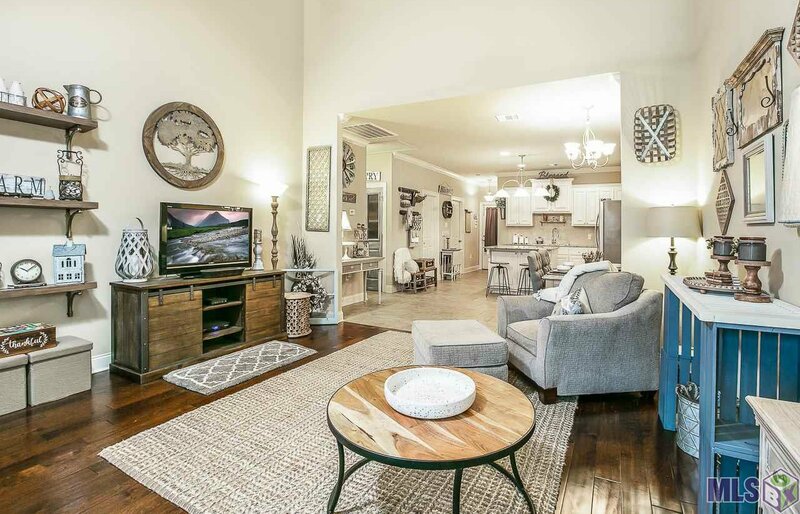 The living room flows from the open kitchen dining through an architectural style vaulted ceiling with hand scraped wood floors, overlooking the private rear patio. 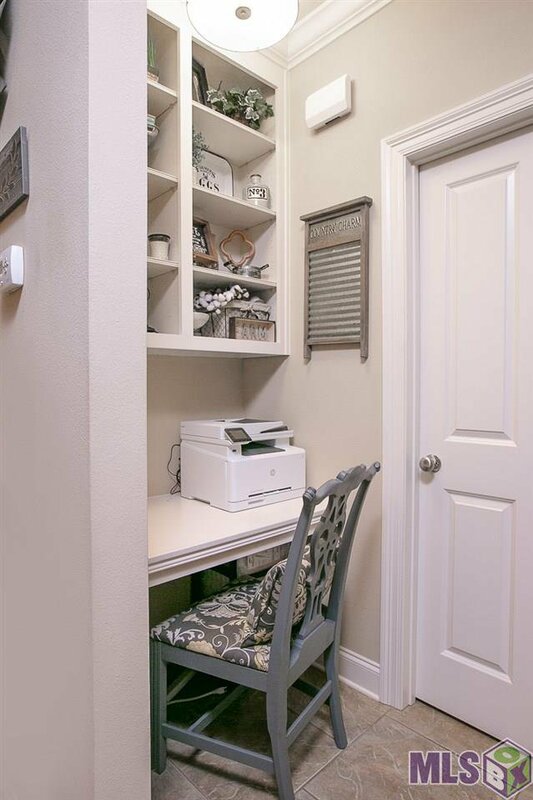 A perfect computer nook is off the dining and leads to the large laundry room. 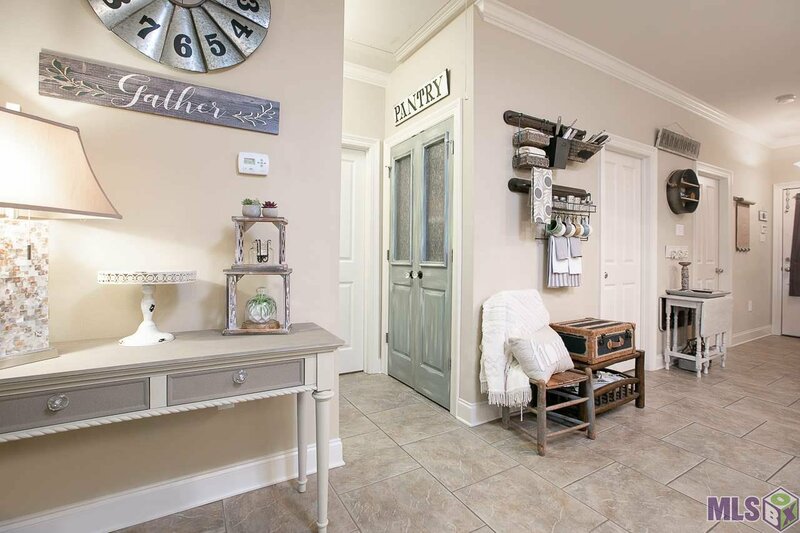 The pantry has been outfitted with precious painted doors. 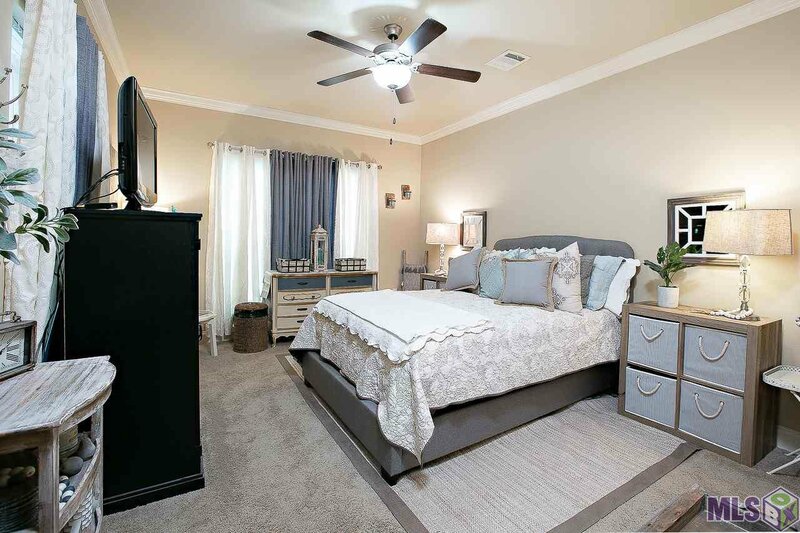 Your king-sized bed and more will fit perfectly in the master bedroom that offers two walls of windows for natural light. 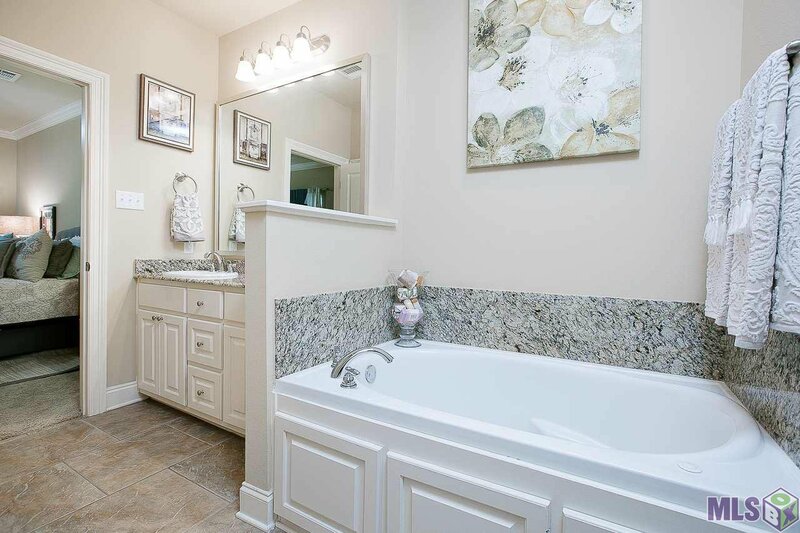 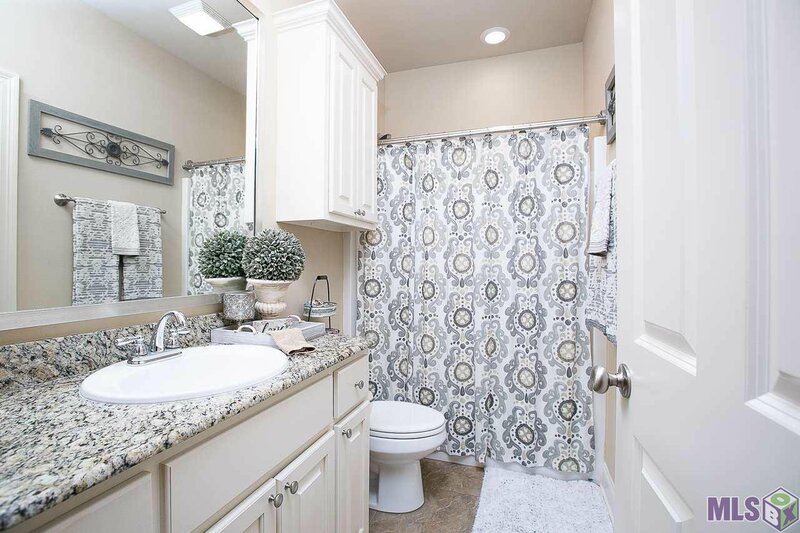 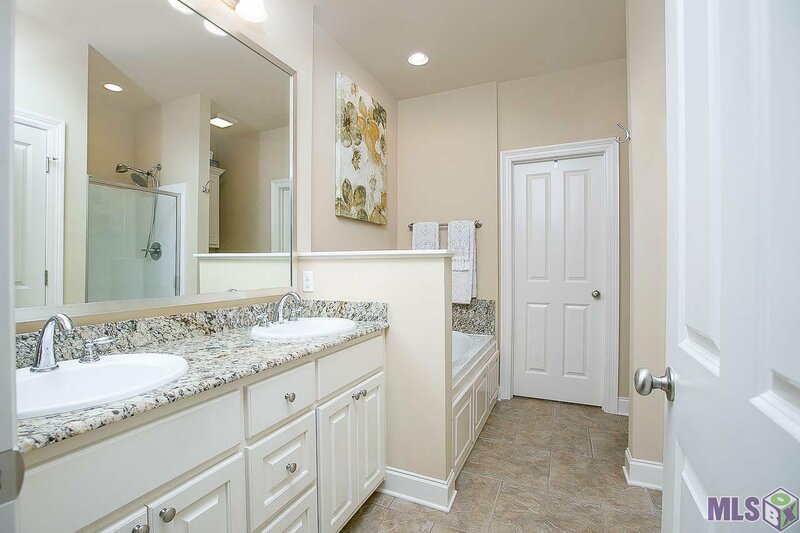 Relax in the master bath with double vanities, linen closet, jetted tub, separate double bench shower, and spacious walk in closet with wood shelving. 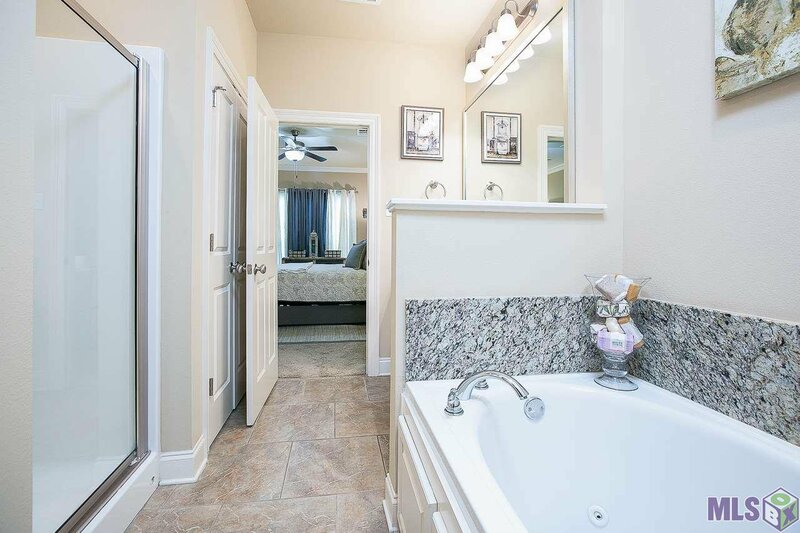 The second bedroom has its own full bath, perfect for guests. 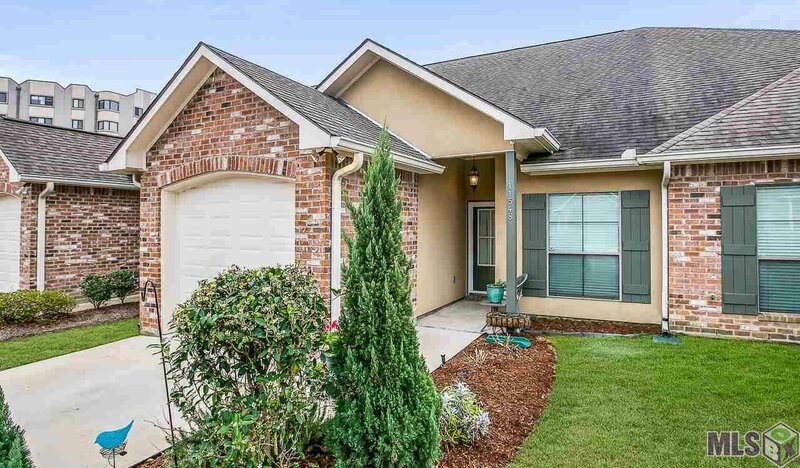 The exterior features added storm doors on the front and back door and a sprinkler system. 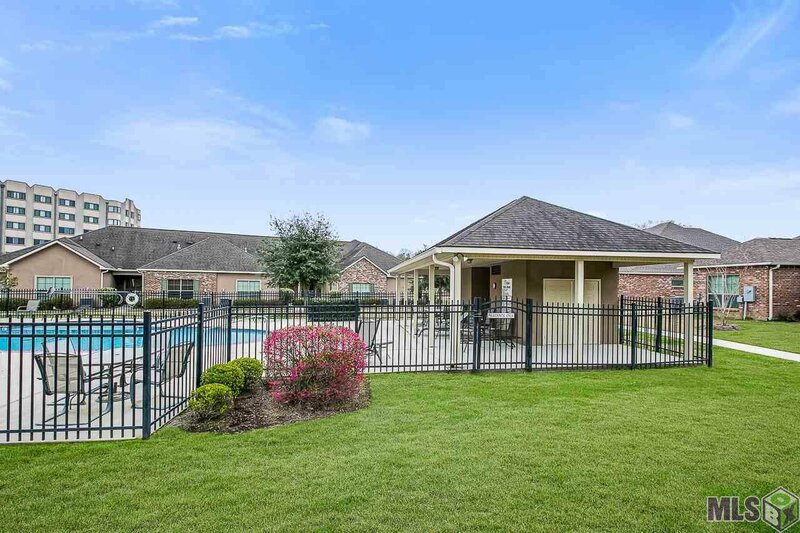 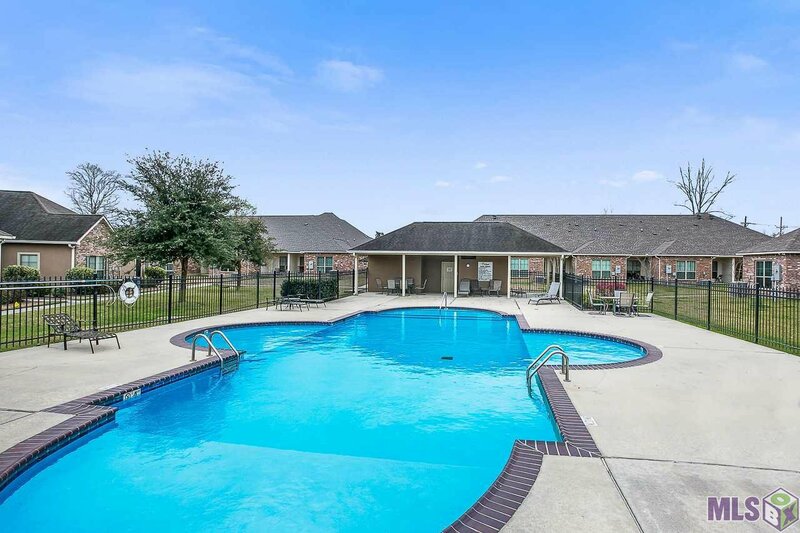 Come enjoy this gated community with a pool and walking trails. 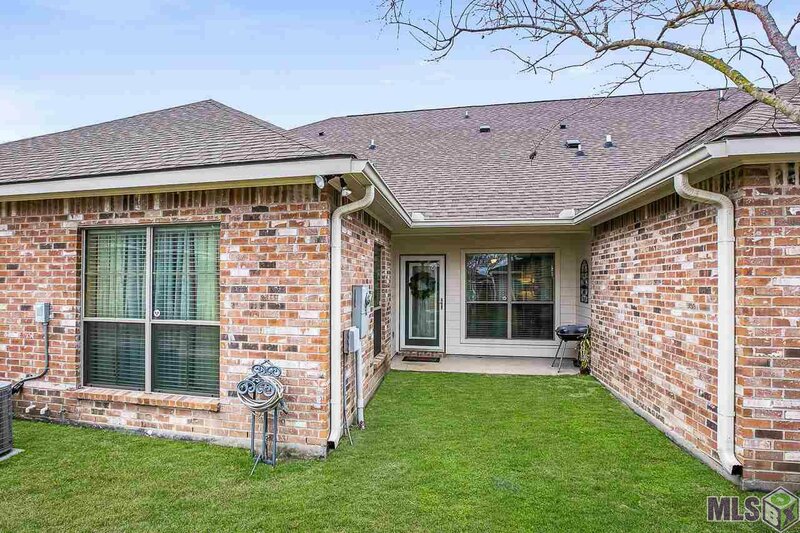 The HOA covers most of your expenses, and includes expanded cable and lawn maintenance!